Fulda EcoControl, 175/70 R13 - 998 грн. Toyo NanoEnergy 3, 175/70 R13 - 1080 грн. Strial Touring, 175/70 R14 - 928 грн. Michelin Energy XM2, 175/70 R14 - 1430 грн. Michelin Energy Saver +, 175/65 R14 - 1338 грн. Hankook Kinergy Eco 2 K435, 185/60 R14 - 1075 грн. Michelin Energy Saver +, 185/65 R14 - 1555 грн. Michelin Cross Climate+, 185/65 R14 - 1610 грн. 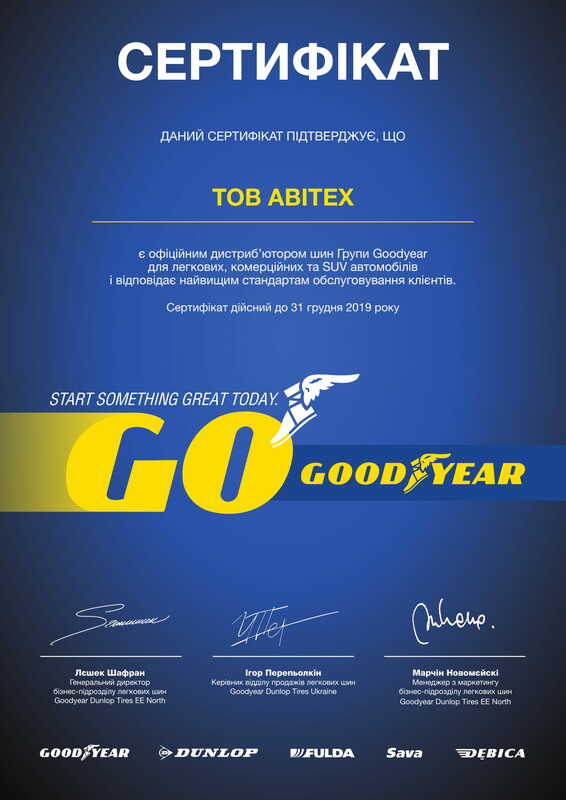 Goodyear EfficientGrip Performance, 185/60 R15 - 1679 грн. Tigar High Performance, 185/60 R15 - 1015 грн. Michelin Cross Climate+, 195/65 R15 - 1735 грн. Michelin Energy Saver +, 195/65 R15 - 1520 грн. Наиболее распостраненными размерами являются: 205/55 R16, 195/65 R15, 255/55 R18, 235/65 R17, 235/60 R18, 205/60 R16, 215/65 R16, 235/55 R19, 215/55 R17, 235/55 R18, 235/65 R16 C, 215/60 R16, 215/60 R17, 225/70 R15 C.